Winter, spring, summer or fall? 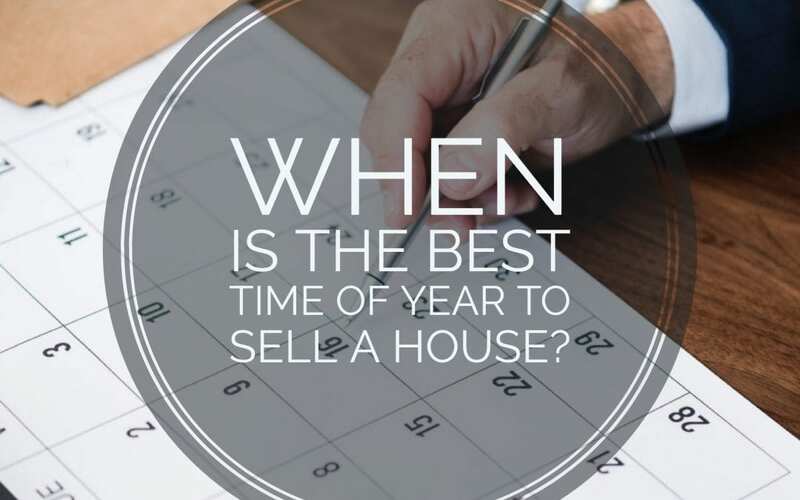 When is the best time of year to sell a house? Answering that question correctly depends on a few things, such as supply and demand and the popularity of your neighborhood and community. But as we know, there are statistics for everything, and today’s statistics indicate that spring is one of the best times of year to sell a house. Where you live — and the weather you experience —may impact the best time of year to sell a house. Warmer weather and more daylight are proven to be beneficial to the home-selling process. Homeowners who follow this guideline tend to sell faster than average, and at a higher premium. In addition to warmer weather and more daylight, there are other factors that impact the home-selling process, such as the school calendar. Homeowners with children prefer to be settled in well before the beginning of a new school year. Let’s face it, homes look better in the spring than in the winter. Sunlight, green grass and blooming flowers will do that, and curb appeal is very important to home buyers. Keep in mind that every state, every city, and every neighborhood can be different, and with the current high demand for homes in our area, it’s always a good time to sell! Your best bet is to seek the advice of an experienced real estate team that has been through this process hundreds of times and knows everything about the communities where they do business — including the seasonal tendencies of home buyers and sellers. For more information and assistance, please contact The Olear Team today. Think you’re ready to sell? Check out our free article “Five Costly Seller Mistakes,” to learn even more about the selling process.